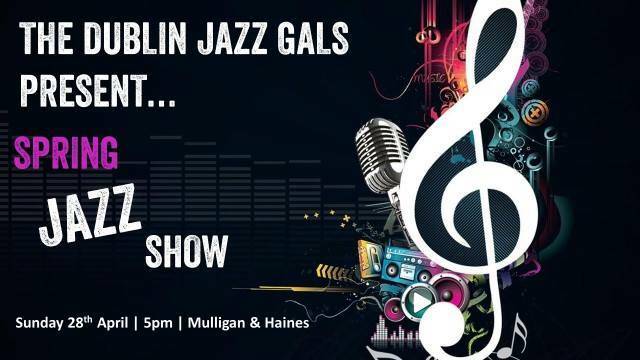 The Dublin (based) Jazz Gals (Trish, Aoife, Yvonne, Lesley, Emily and Clodagh) are returning to the foggy streets of Dublin town with a special spring time Jazz show. Featuring classic standards from Cole Porter, Bob Thiele, Dean Kay, George and Ira Gerswin, Richard Rogers and many more. TICKETS are €10 at the door.